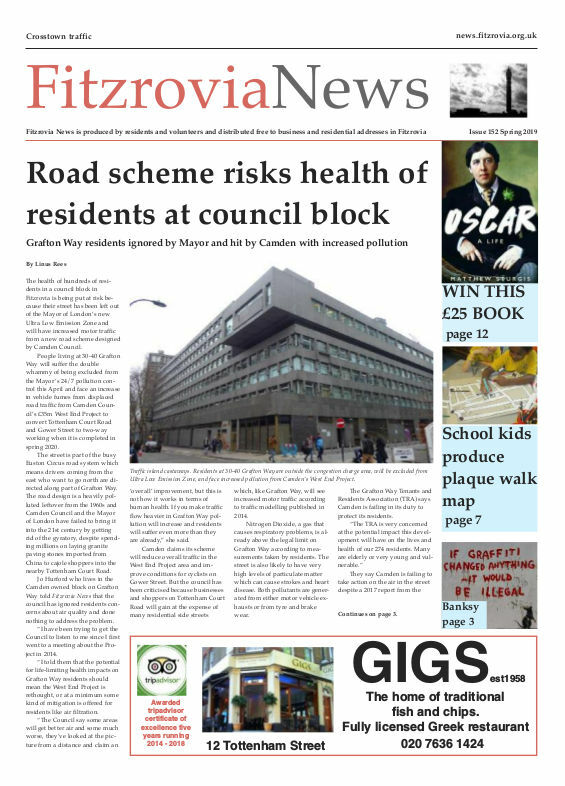 In the second of our two-part feature Linus Rees reports on an Area Action Plan for Fitzrovia. Pete Whyatt maps the neighbourhood. Following an initiative by the Charlotte Street Association at the recent inquiry into Camden’s Development Framework, residents and business representatives are working with Camden Council on an Area Action Plan for Fitzrovia. As there are so many development sites on the Camden side of Fitzrovia it has been agreed to work together to produce a policy document that identifies how to plan for the future developments which balance commercial aspirations with identified local needs. 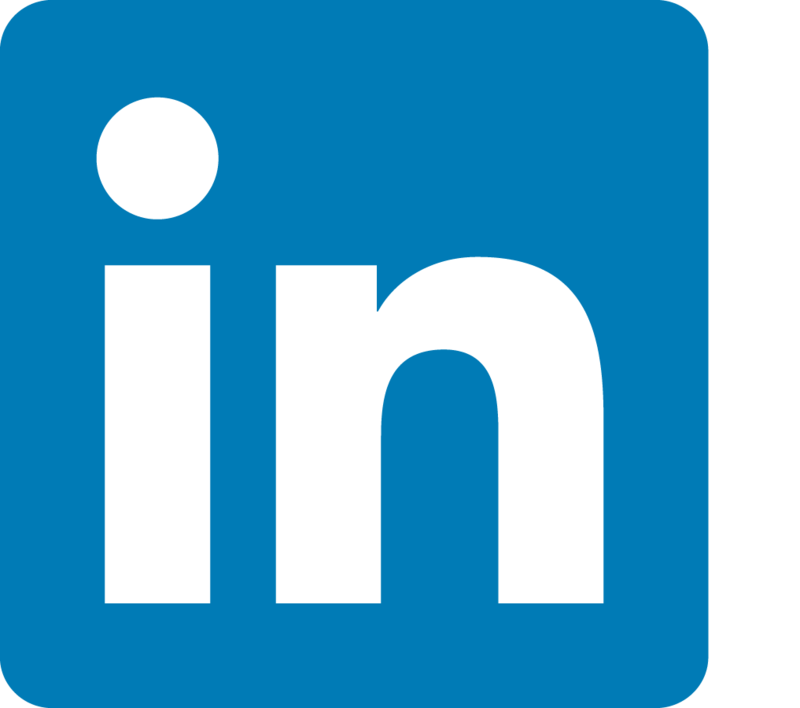 and to ensure a long-term sustainable future. The plans which will include urban design studies will be put to the wider Fitzrovia population before being finalised. Westminster City Council are not proposing to do any Area Action Plans. However there are two major developments which will have a huge impact on Fitzrovia. The first is the former Middlesex Hospital site where a new scheme is currently being prepared and for which there is an existing planning brief and planning permission. The second is the Royal Mail delivery centre in Rathbone Street and Newman Street where a major scheme including significant retail uses is currently being planned and which is potentially damaging by opening up Fitzrovia to the existing frenetic activity of Oxford Street. 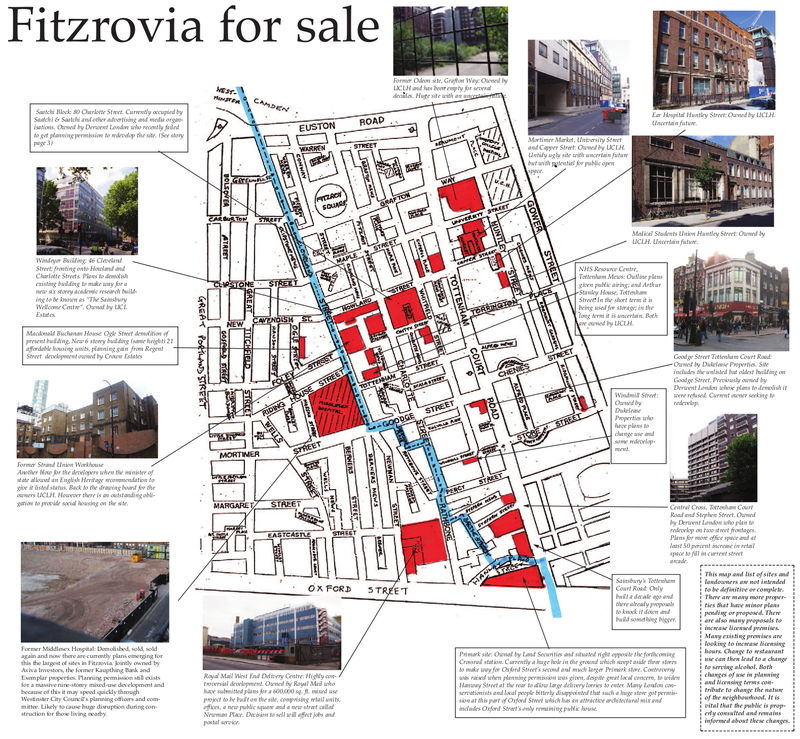 Part 3 Fitzrovia for sale: The Localism Bill – who is it good for? the need for a coherent Area Action Plan for the future.